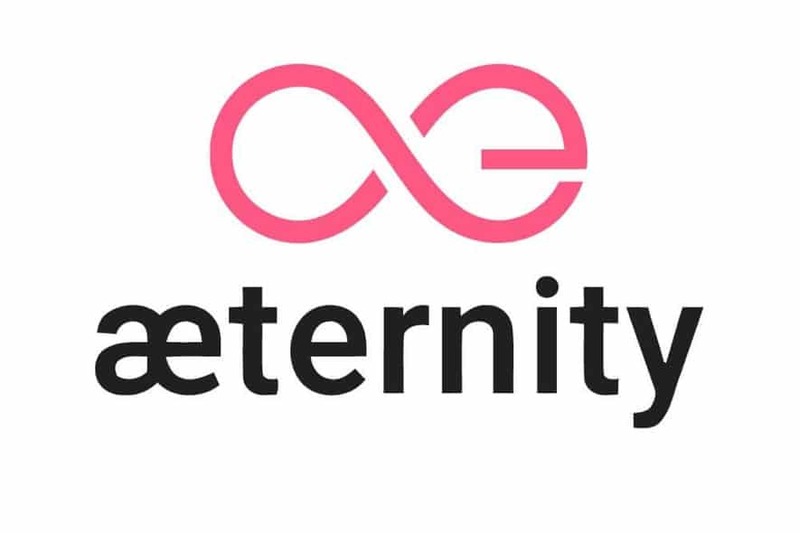 æternity just acquired a stake in SatoshiPay which will now use the unique AE State Channels and high throughput rates to build out its micropayment API! As you may know, SatoshiPay looks to make their blockchain-based micropayments service the fastest to date and we will help! What currency will satoshiPay support? Will support payment with AE?